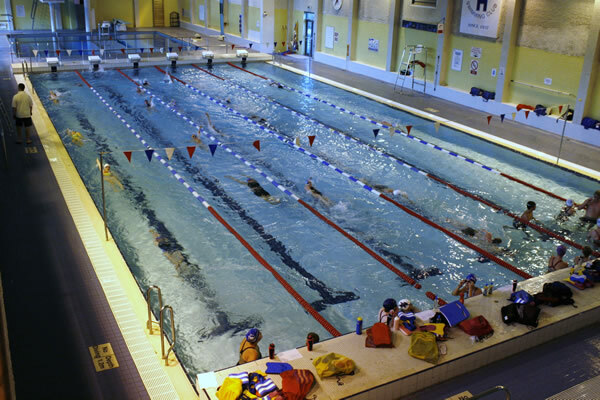 Hemel Hempstead Swimming Club (HHSC) ranks as one of Hertfordshire’s premier clubs. The Club currently has around 250 members from age 5 to Masters Level who compete regularly in a wide range of competitions. We are a SwimMark essential Accredited Club. Well done to all concerned on a respectable 5th place finish in Division 1. Thank you to all those involved in organising and running the gala and team - especially Simon Whiting who lead us all to this excellent position. Well done all the swimmers - you did us all proud with your swimming, attitude and teamwork. 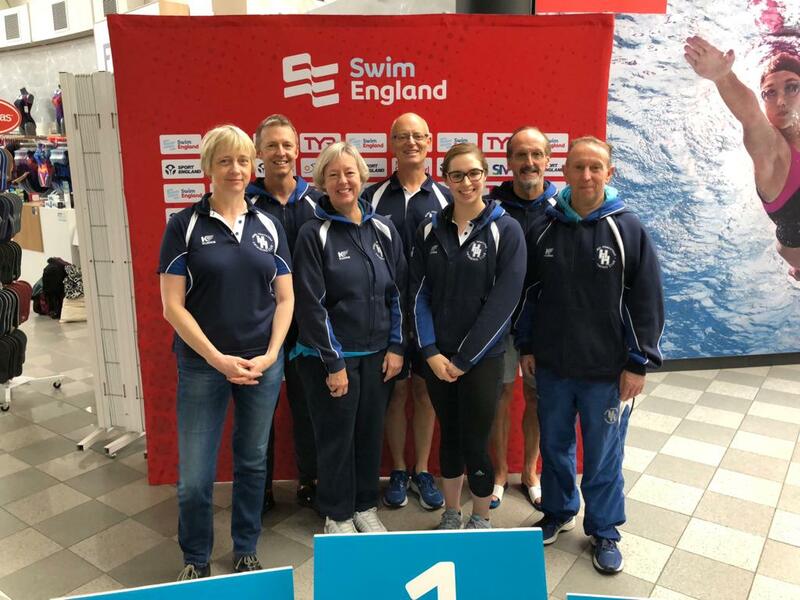 Seven masters from Hemel Hempstead Swimming Club travelled to the Ponds Forge International Centre in Sheffield to compete in the Swim England Masters National Championships , bringing home nine medals and setting four new East Region records. Hemel Hempstead Swimming Club ventured up to a sunny Whitlingham Country Park, in Norwich, for the Swim England 2018 East Region Open Water Championships. 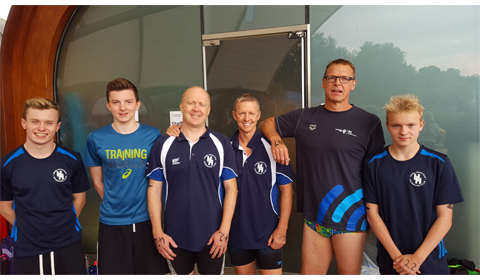 The club had ten swimmers competing in three different disciplines, at 1km, 2km and 3km, with great results to match their efforts. HHSC is holding its AGM on Monday 2nd July. This will be held at 7:30pm at The Snow Centre. All welcome - please attend. YOUR CLUB NEEDS YOU! Despite the last minute telephone calls to recruit volunteers, the gala ran very smoothly last night. 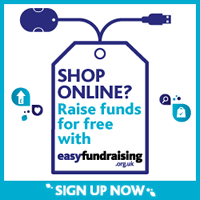 Thank you to all those that helped – both existing and new helpers. These galas really can’t run without you!